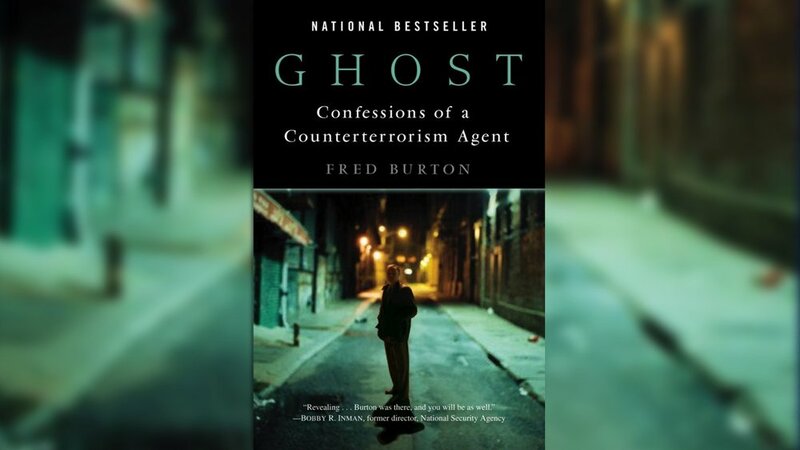 New York Times best-selling author Fred Burton. New York Times best-selling author and the world's foremost authority on security and counterterrorism. Fred Burton has seen it all. 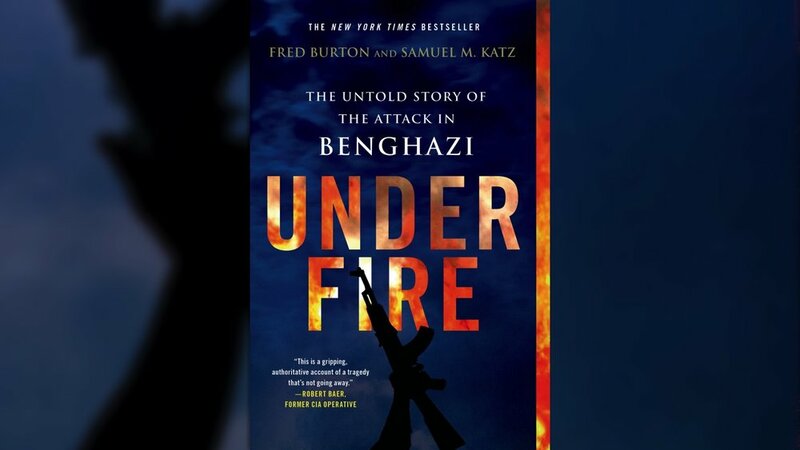 As a 14-year veteran counterterrorism agent with the the U.S. State Department's Diplomatic Security Service, he's served on the front line in high-profile investigations like the hunt for and arrest of Ramzi Yousef, the mastermind behind the first World Trade Center bombing; the 1988 crash of PAK-1 that killed U.S. Ambassador Arnold Raphel and Pakistani President Muhammad Zia-ul-Haq; and the search for Americans kidnapped by Hezbollah in Beirut, Lebanon. His best-selling novels include his personal memoir GHOST: Confessions of a Counterterrorism Agent, Chasing Shadows: A Special Agent's Lifelong Hunt to Bring a Cold War Assassin to Justice, Under Fire: The Untold Story of the Attack in Benghazi and his fourth book, Beirut Rules: The Murder of a CIA Station Chief and Hezbollah’s War Against America.